Moving isn’t stressful when you partner with Vines Storage. 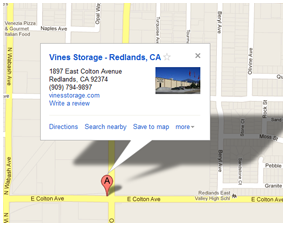 Secure storage units in Redlands CA make a world of difference. 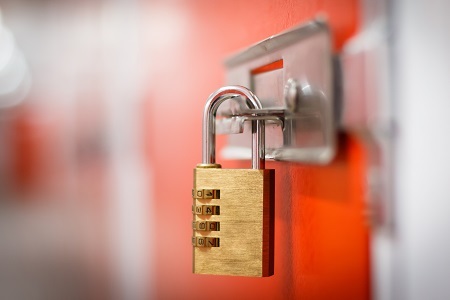 The team at Vines Storage knows “security” doesn’t have a single definition. Units are sized to comfortably fit household goods and/or office equipment. The specialists aren’t content to offer only access control. In addition to a personalized pin code that allows for convenient entry at the gate, a cinder-block wall surrounds the facility. Vines Storage makes it easy to keep your valuables looking and functioning their best with a variety of amenities. The storage team wants to be looked upon as partners guiding you through the challenges of a life event, be it office relocation, a household move, or “simple” Spring cleaning. For this reason, they offer several products in-house to reduce the hassle of the moving and storage process and to help ensure items are packed and stored properly, which protects goods from costly repairs or losses and protects priceless antiques and family heirlooms from irreparable damage. Flexible month-to-month or long-term leasing options also make it easy to choose the right option for you. Call 909-389-6209.